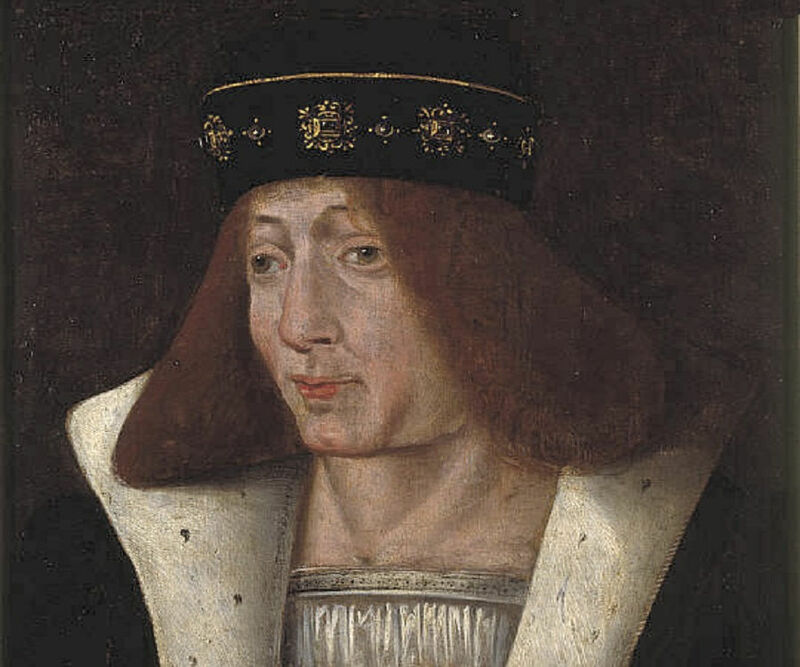 James II of Scotland was the king of Scotland from 1437 to 1460. 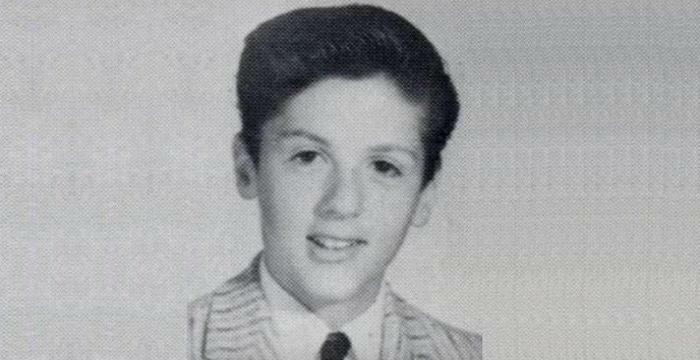 Check out this biography to know about his childhood, family, personal life, and timeline. 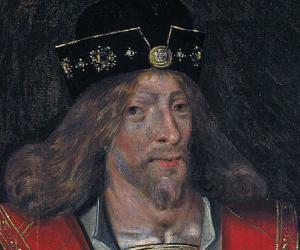 James II was the king of Scotland from 1437 to 1460. 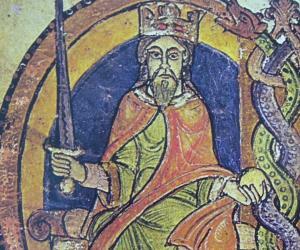 He ascended to the throne at the tender age of 6, after the murder of his father. He was loved by commoners for his social skills and able administration. Nicknamed “Fiery Face” because of a birthmark on his face, James II was focused on organizing the central government and introducing central taxation. Although he never showed any special interest in education, the ‘University of Glasgow’ was created in 1451, during his reign. He also funded institutions such as ‘St. Salvatore’s, the new college of Archbishop Kennedy, in the town of St. Andrews. 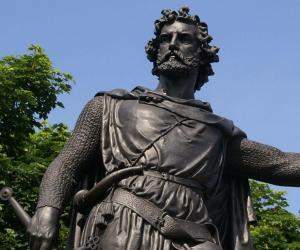 His other achievements include successfully turning the Lancastrians and the Yorkists in England against each other and besieging ‘Roxburgh Castle’ with a large army. A successful but restless ruler, James II was commanded by an ‘Act of Parliament’ in 1458 to check his behavior. He restored monarchial authority and destroyed one of the most powerful royal families, the Douglases. 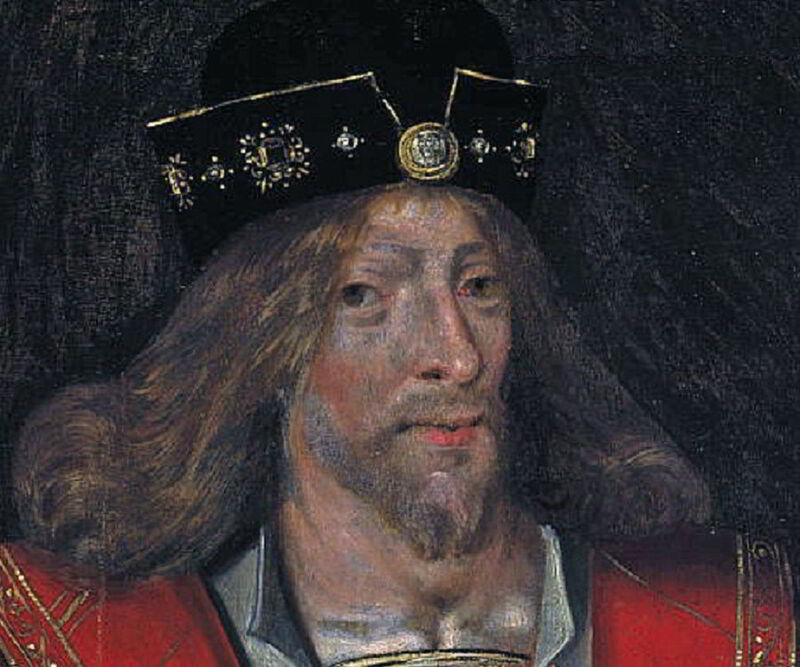 James II is remembered as one of the most successful rulers of Scotland. He was killed in a cannon explosion during the siege of ‘Roxburgh’ in 1460. He was only 29 at the time of his death. 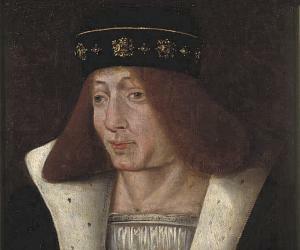 James II of Scotland was born on October 16, 1430, at ‘Holyrood Abbey,’ to James I and Joan Beaufort. He also had an older twin brother, Alexander, who died, leaving James II as the only heir to the throne. He also had six sisters. He was given the title of the ‘Duke of Rothesay’ after he was named the heir to the throne. He was only 6 when he succeeded his father, after the latter was murdered on February 21, 1437. He was crowned as the king on March 23, 1437. After his father’s death, the strong central authority collapsed quickly. James II was not allowed to take control of the government until he turned 18. 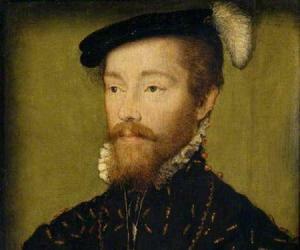 Thus, from 1437 to 1439, James’s cousin Archibald Douglas, 5th Earl of Douglas, ruled as the lieutenant-general. During this time, there was constant rivalry among the Crichtons, the Livingstons, and the Douglases. That all of them were fighting to keep James II under their control became a known fact. The 6th Earl of Douglas and his younger brother, David, were invited to visit ‘Edinburgh Castle’ to meet the king. Malcolm Fleming of Cumbernauld was also executed 3 days later. The Livingstons were considered responsible for the execution of James II’s cousins. In 1449, James II finally rose to power and gained control of his kingdom. At that time, the Douglases and the Crichtons were still fighting to gain power over the kingdom. James II struggled hard for the next few years to throw away the rule of the Douglases. In order to succeed in his mission, he continued to maintain his relationship with the Douglases and seized the Livingston estates. His disapproval of the Douglases became evident around 1450, and in 1452, he stabbed William Douglas, 8th Earl of Douglas, over an argument about breaking bonds with John Macdonald, 11th Earl of Ross. There was a bloodbath after James threw his body out of the window. This, however, did not end his struggle. From 1452 to 1455, there was a civil war, with soldiers covering mainly Brodick, on the Isle of Arran; Inverkip in Renfrew; and the Battle of Arkinholm. James’s tireless efforts finally resulted in throwing the Douglases out of power. The Douglases were finally defeated in the Battle of Arkinholm. The Douglas castle and their properties were confiscated by James. James finally set up a strong government with all the revenue that came from their lands. Additionally, the ‘Parliament of Scotland’ also forfeited many of the Douglas lands and permanently took away their power to keep the crown. Their other finances, lands, and castles were also taken away by the government. This led the earl to flee to an English exile. James II finally had what he wanted, and he used his authority to full use. 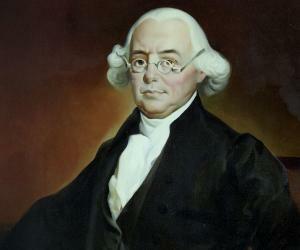 He was criticized for introducing the practice of raising money by offering remissions for serious crimes. An ‘Act of Parliament’ was also passed as a warning to James to check his behavior. The English had also renewed their claims to rule Scotland. In 1456 and 1460, the king attacked the English settlements in Scotland. James II remains to be one of the most popular and successful rulers of Scotland. James II married Mary of Guelders, daughter of the duke of Gelderland, on July 3, 1449. James and Mary were 19 and 15, respectively, at the time of their marriage. They had seven children, of which six reached adulthood. James planned to besiege ‘Roxburgh Castle,’ which was held by the English, in 1460. Thus, he decided to use modern warfare and a good number of cannons. One of these cannons exploded near him and killed him instantly. The siege was then carried forward by George Douglas, 4th Earl of Angus. The castle was captured in a few days, and later destroyed, on the orders of Mary of Guelders. James’s son, James III, ascended to the throne after the death of his father, while Mary acted as a regent until her death. James II’s life has inspired a number of plays, novels, short stories, and other fictional media. A few of them are ‘The Captain of the Guard’ (1862) by James Grant, ‘The Black Douglas’ (1899) by Samuel Rutherford Crockett, and its sequel, ‘Maid Margaret’ (1905). James’s life was also showcased in the play ‘James II: Day of The Innocents’ (2014) and the novel ‘Niccolò Rising’ by Dorothy Dunnett.